In the first half of 2018, Tesco reported Asia profits were down 29.1 per from the same period in the previous year. This was a reduction £41m down to £100m (US$53m and US$130m respectively). Asia sales (Thailand and Malaysia) dropped from 9 per cent of total revenue to 4.8 per cent from the first to second quarter in 2018, and a total of 7 per cent in the first half. 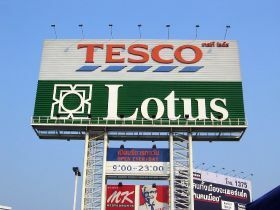 An increase in government-issued welfare cards was said to be a continuing factor of reduced sales across Thailand's Tesco Lotus stores. “As we reposition our offer [these factors] have impacted Asian profits in the first half. We expect this impact to continue in the second half as we maintain our investment in price in order to position the business for growth in a competitive and challenging market,” Tesco reported. 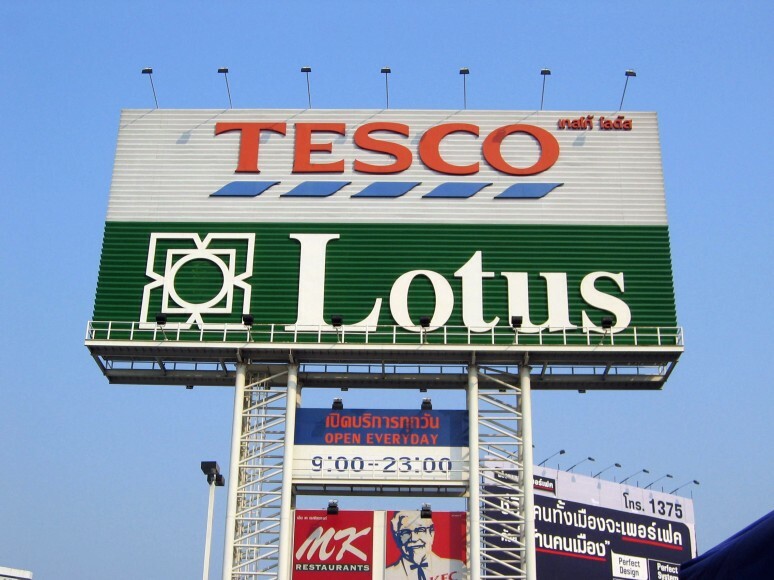 Despite a fall in Tesco’s Asia operations, it reported growth across its UK arm, with year on year sales up 2.3 per cent, and overall growth (despite a 1.5 per cent drop for Central Europe) with group sales up 12.8 per cent. Tesco’s interim report includes innovations in the fresh produce sector under its achievements in creating value for stakeholders.